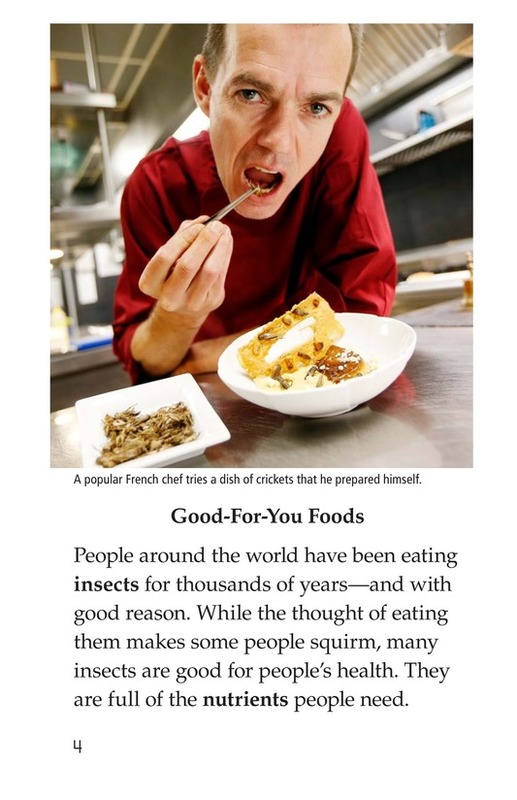 Some people can't imagine adding insects to their diet, but in some places, people have eaten insects for hundreds of years. 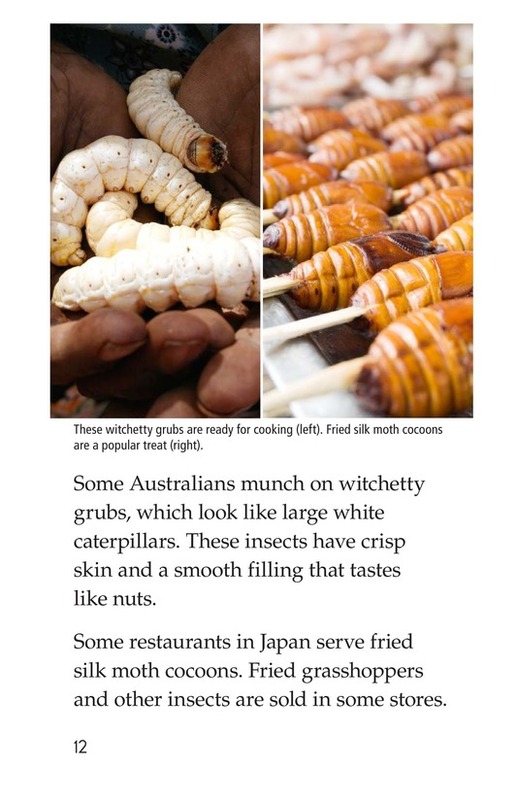 Now these crawling delicacies are growing in popularity around the world. 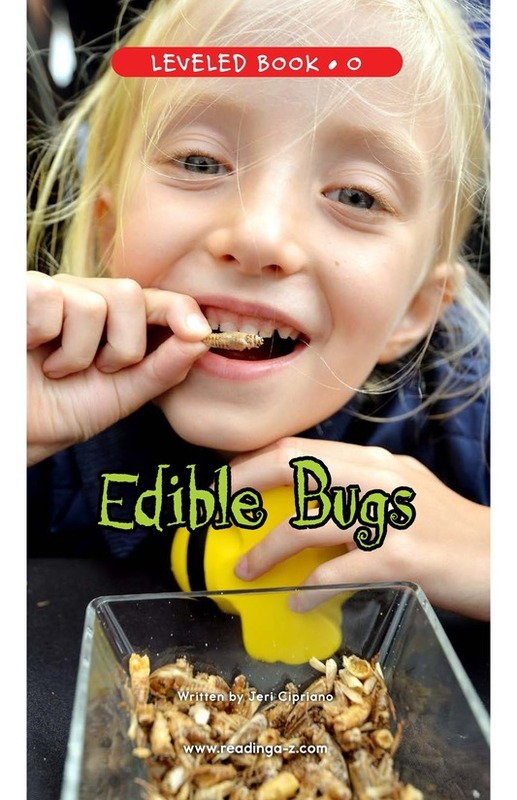 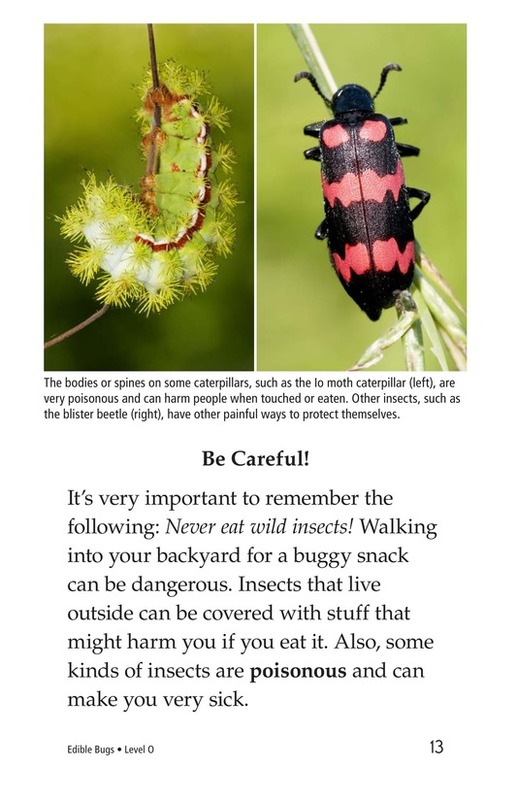 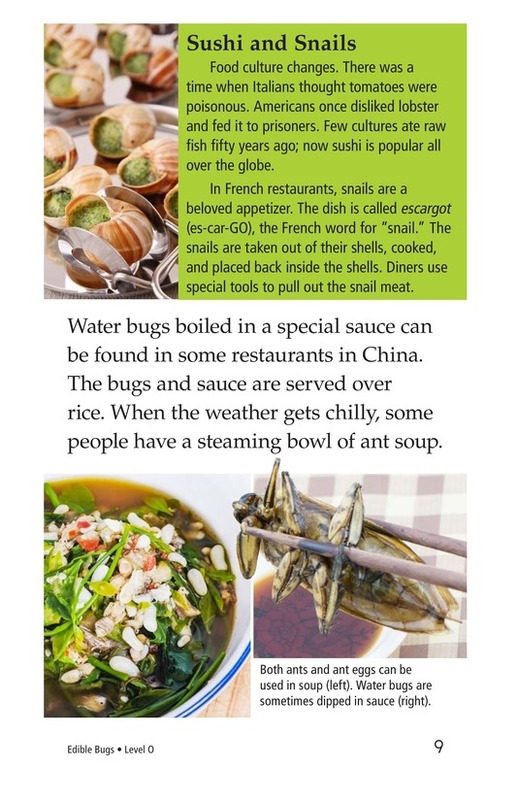 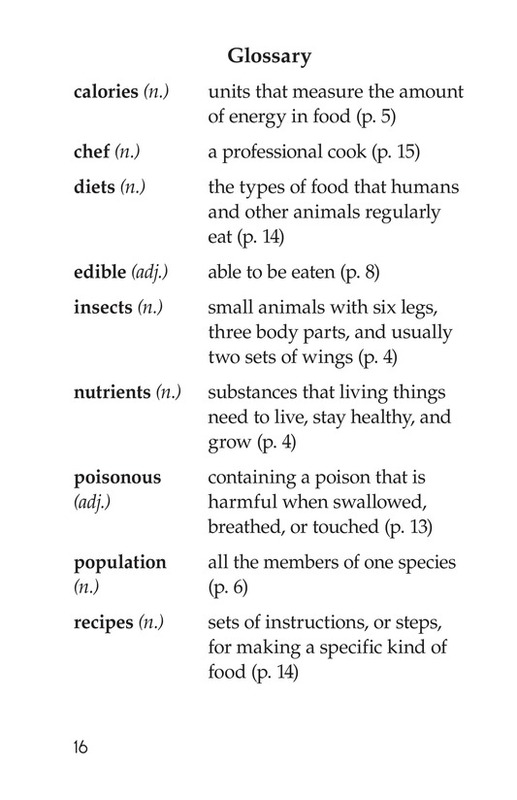 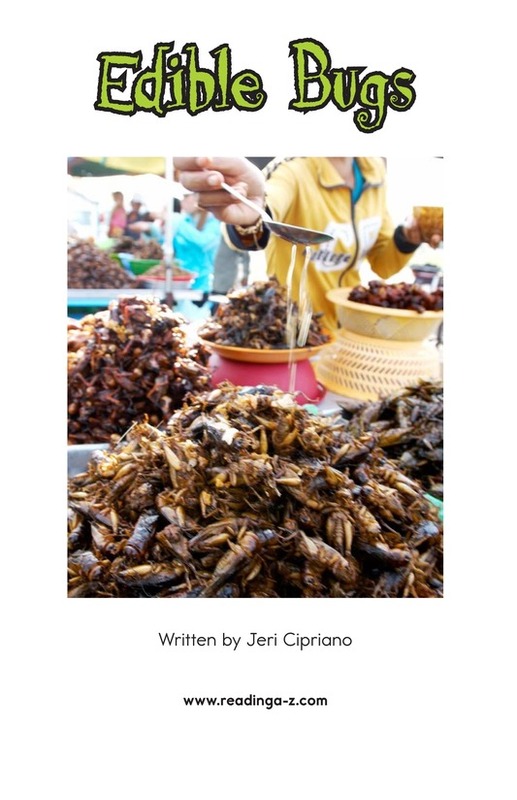 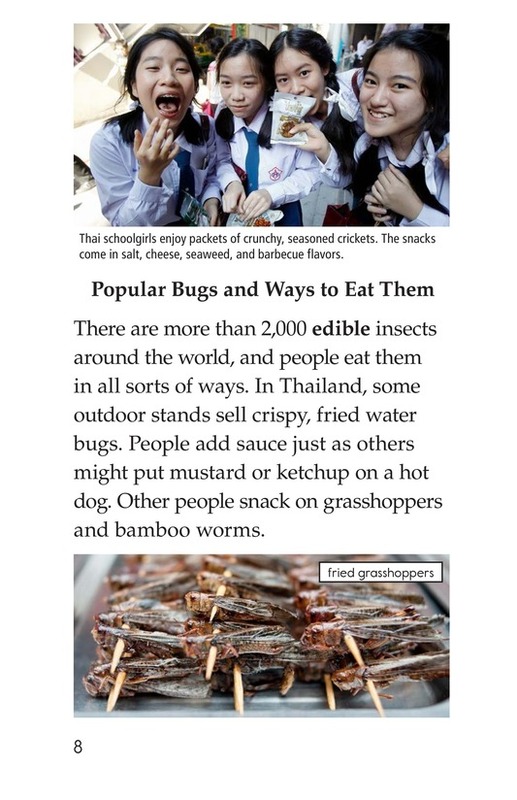 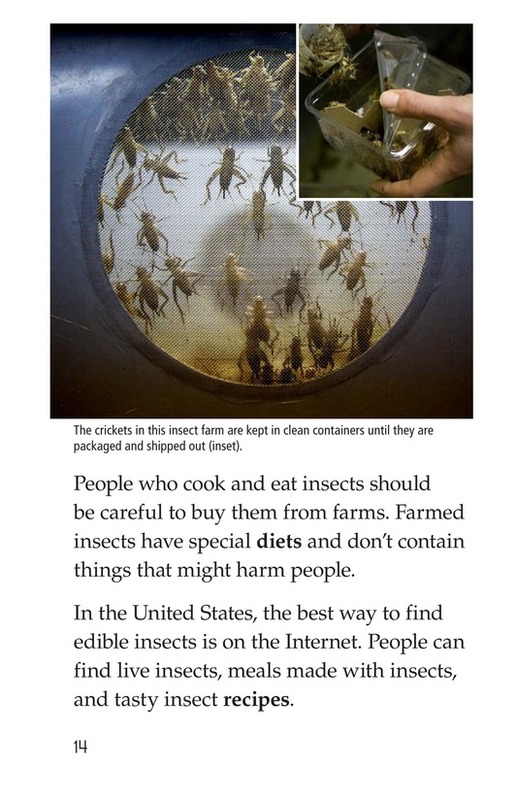 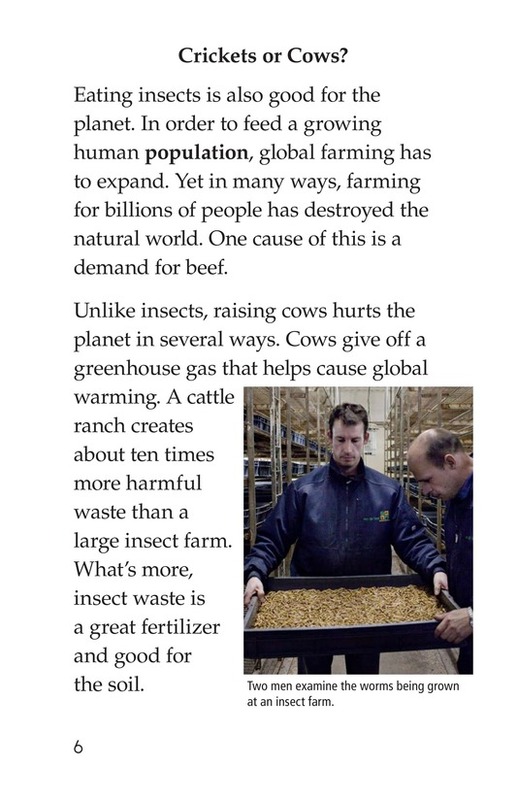 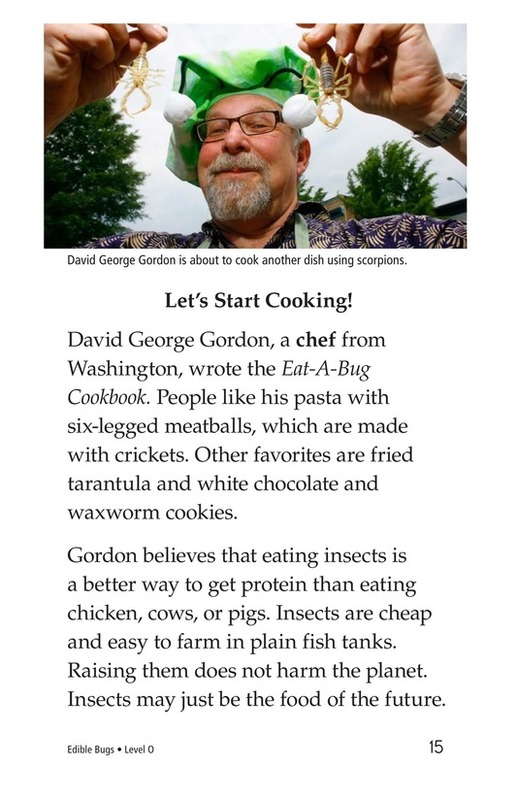 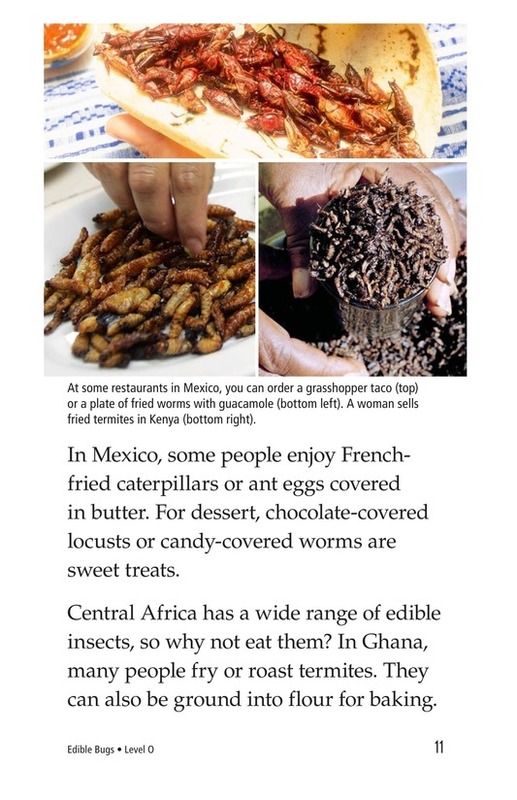 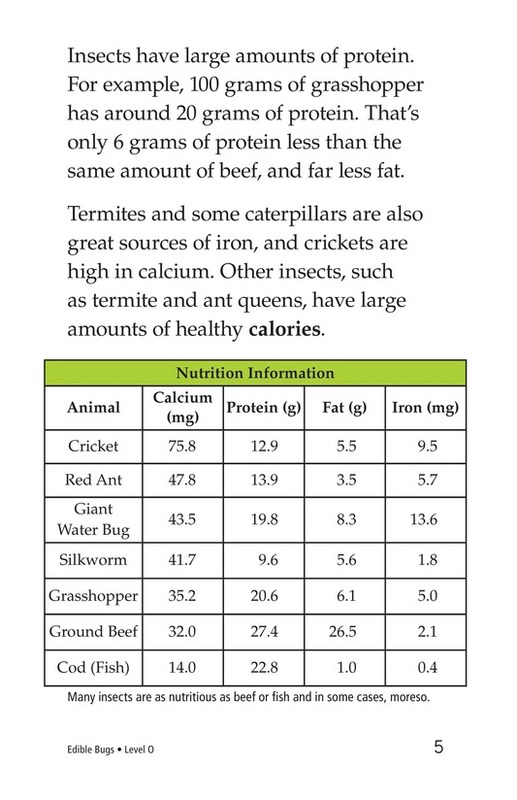 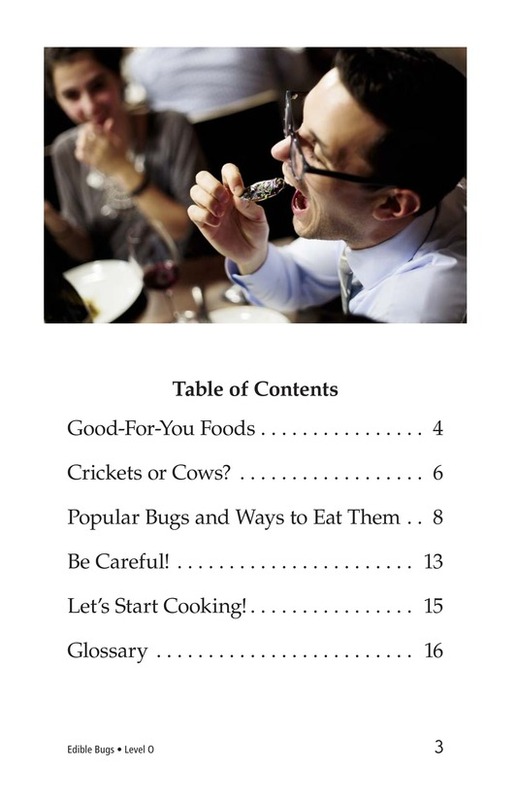 In Edible Bugs, learn just how nutritious these insects are and how people in different parts of the globe prepare them. 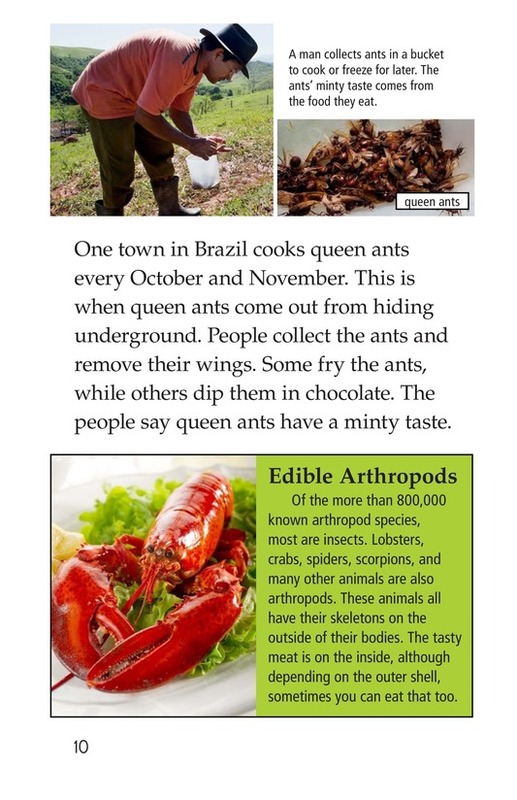 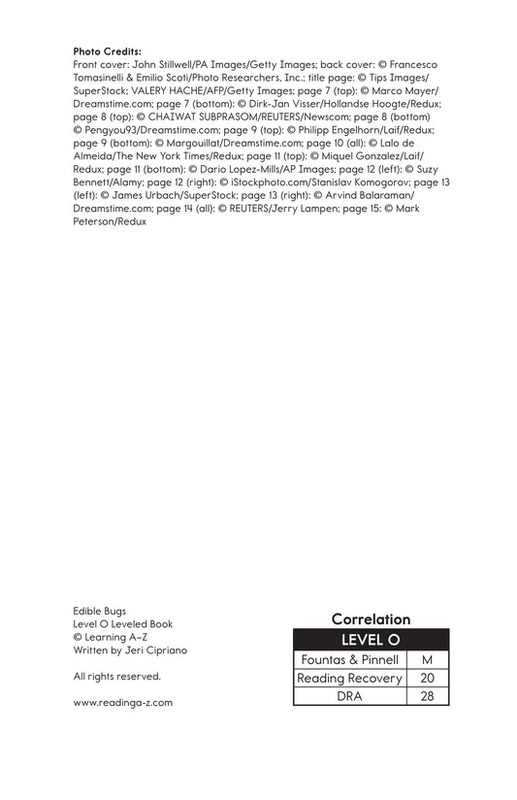 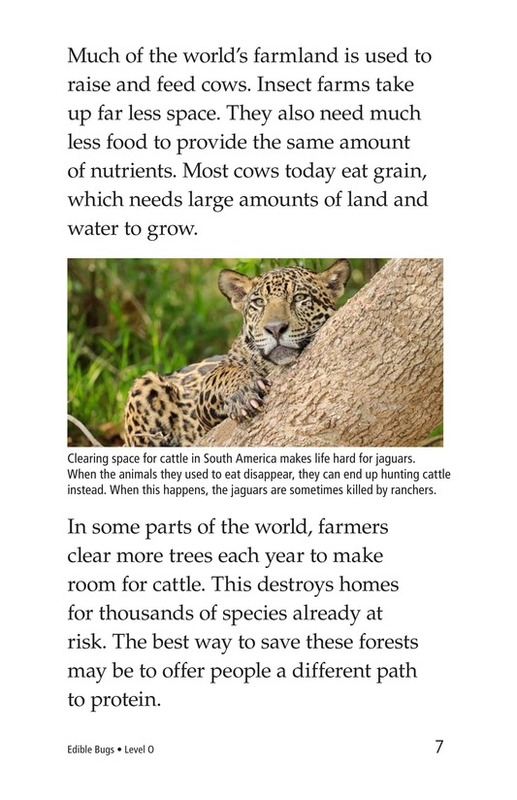 Maps and photographs support the text.